Mio Corazon is a producer and distributor of handmade natural skin and hair care products. We are passionate about creating quality products that are both effective and reasonably priced. 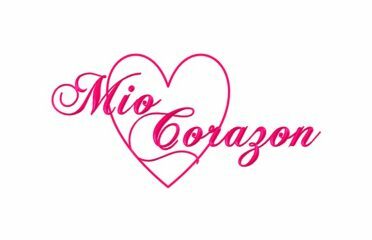 Mio Corazon is dedicated to producing 100% natural toxin free body care products that are suitable for all skin types. Our thought is to create a skin and hair care range that is toxin free and beneficial for the skin naturally. We use ingredients that are carefully selected and combined with attention to their benefits. For example; our rooibos & honey soap carries all the benefits of honey and rooibos, thus it can repair, clarify and soothe the skin. We believe that the careful selection of ingredients will help nourish and pamper the skin; also to feed and strengthen hair. All our products are created with love and; a beautiful skin and beautiful strong hair in mind.